There are still spaces on the Summer Camp, which runs from Monday 6th to Thursday 9th August. If you haven’t booked your place yet, why not contact the office? 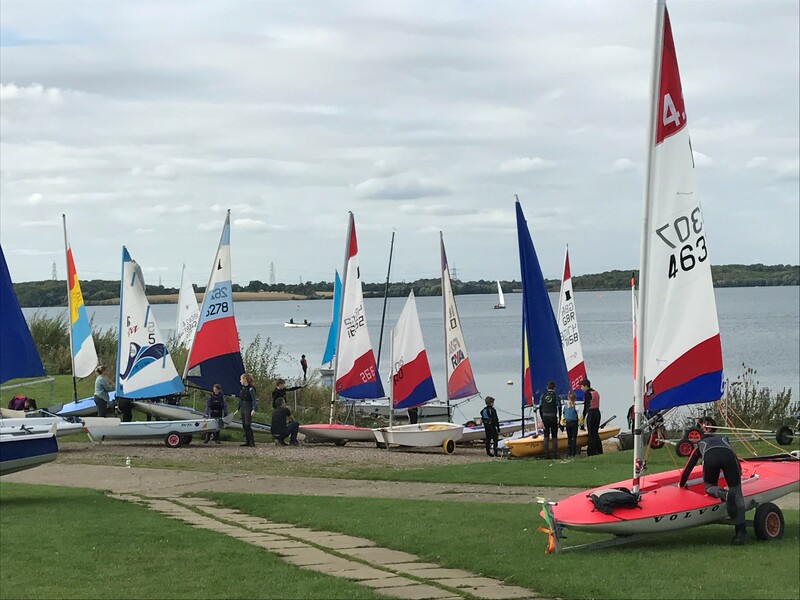 During the day our team, led by Chief Instructor Matt French, will provide opportunities to dinghy sail, windsurf and powerboat. This is a fun week – no RYA certificates, but expeditions, games etc. From 17:00 onwards each evening we hand over to parents to supervise their children, with free camping allowed on site. If parents are available to help during the day as well, that would be great!! You can pre-order meals for the week – we offer Breakfast, Packed Lunches and Dinner. We recommend that all participants have achieved RYA Stage 2 or are Team Grafham members. 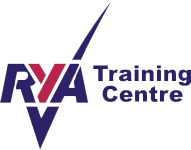 We are running two Youth Beginner courses leading to RYA Stage 2 during the weeks commencing 9th July and 23rd July. More information on these courses can be found here. This article was posted in Homepage Items, Youth Sailing.